2122 Clearwater Dr. D, Surfside Beach, SC 29575 (MLS #1824261) :: James W. Smith Real Estate Co. 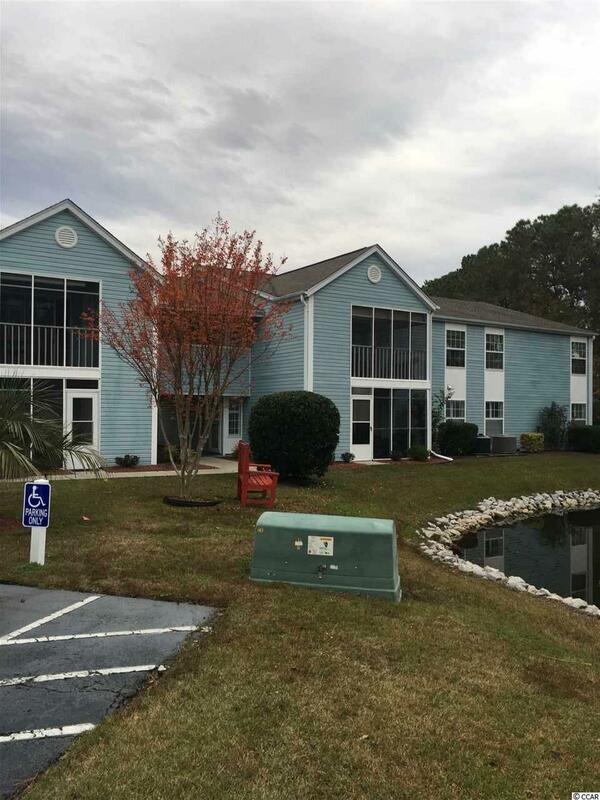 Welcome home to this 3-bedroom, 2 bath first floor condo located in the popular South Bay Lakes community of Surfside Beach. Unit has been well maintained. This is a spacious condo and has a great screened-in porch. 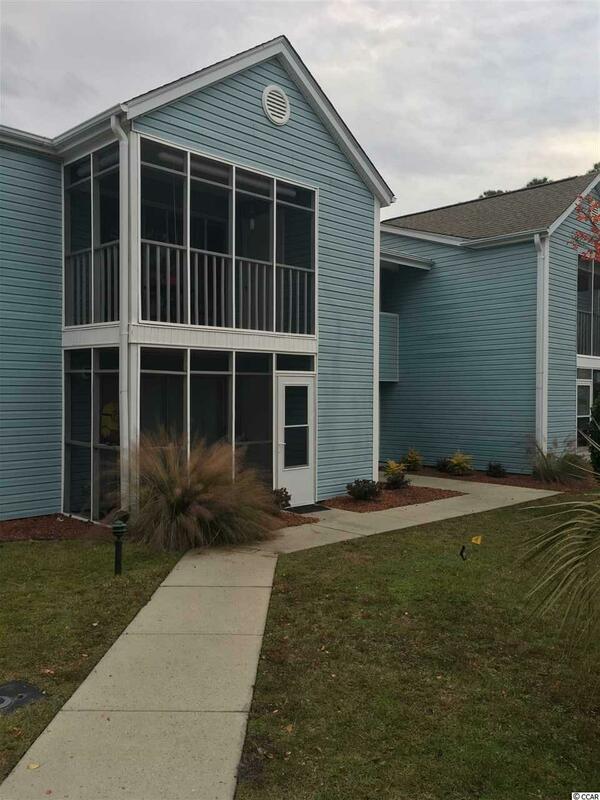 Great central location and close to all the Grand Strand has to offer: great championship golf courses, excellent restaurants, entertainment, shopping, medical facilities, good schools and Myrtle Beach International Airport. The Community is also well maintained with lakes throughout and two pools for you to enjoy as well as low HOA fees which include insurance, basic cable, internet service and water. Make arrangements to see this property today.